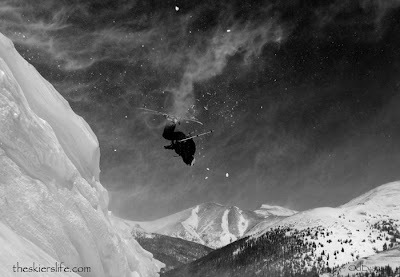 Rossignol athlete and photographer Doug Evans took this picture of me in the Mine Dumps zone of Loveland Pass recently. Check out his site: theskierslife.com Thanks for the great shot Doug! !